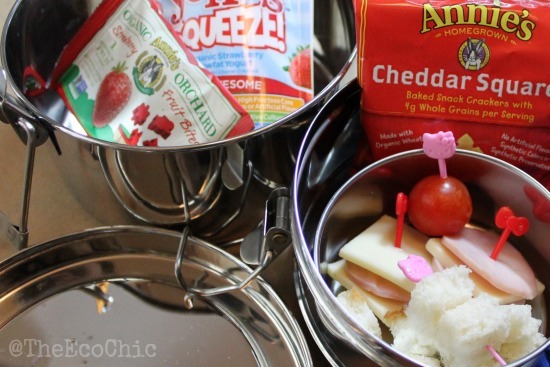 Have a little fun with your kids lunches this year. 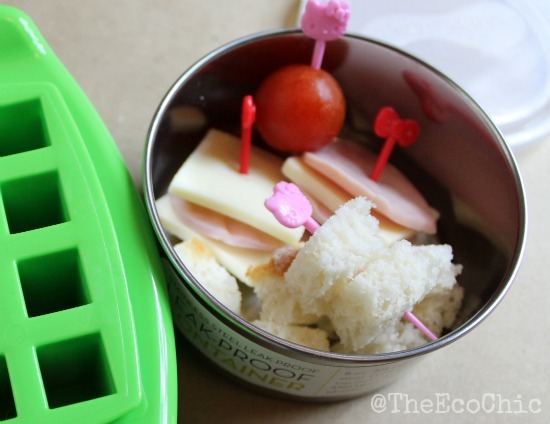 You don’t have to spend hours creating beautiful Bento Boxes that look like Hello Kitty to make them fun. 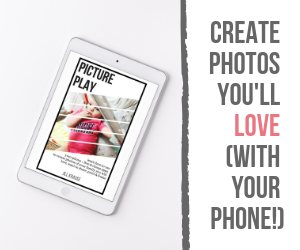 Your kids will love the little touches and I promise, you can do this in less than 5 minutes! 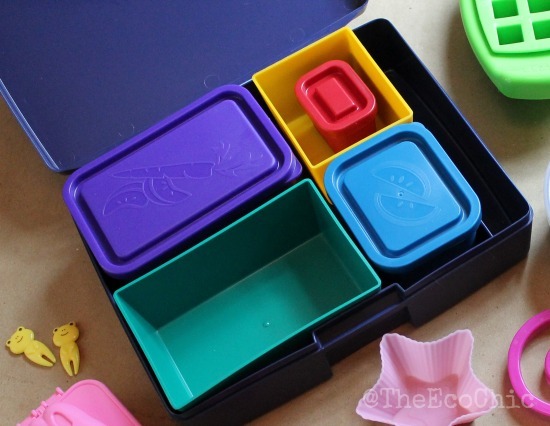 In the first part of this series I’m sharing some of my favorite waste-free lunch containers. 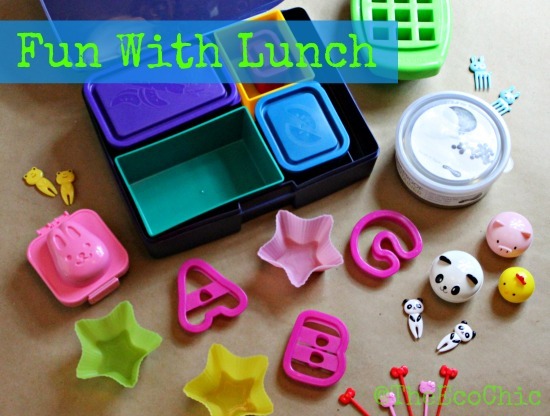 Let’s talk about the containers for a minute because the container alone can make for a fun lunch. Laptop Lunches (affiliate link) are a complete Bento Box system with one large box with the 5 smaller boxes inside. I love that they have both closed containers and containers that are open. They even have a tiny container that is perfect for sauces or dressings. Another great container is the stainless steel U-Konserve (affiliate link) container (the round one in the picture) that is leak proof. It’s 8oz in size and perfect for a small salad, pasta salad, fruit salad, or for any snack really. I love that they are stainless steel (and only the plastic top) because they tend to last a lot longer. They clean up really easy too and don’t stain. Another fun container is the Tiffin , (affiliate link) it’s a stainless steel tiered container that stacks up on itself. Ideal for older kids because the smaller ones may not be able to open and close the container easily. The Tiffin can come in two or three tiers and holds everything really nicely on the inside. Don’t forget about the reusable sandwich bags! You’ll never go back to disposable sandwich bags again and you’ll want to collect them all. My personal favorite is by Maxwell Designs (see chevron bags below) and are machine washable (or you can hand rinse them too). I like the Blue Avocado (re)zip seal bags too because they are see through so the kids know what’s inside. You can also find some really cute patterns in sandwich bags from Planet Wise. Refillable pouches are all the rage and can be filled with yogurt, applesauce or whatever you like. I’ve tried a few different brands, including the Squeez’Ems (affiliate link) pouches. You can handwash these at the end of the day and reuse them the next day or fill up several and keep them in the fridge for a grab-and-go snack anytime. What are some of your favorite waste-free lunch packing ideas? Next in the Fun with Lunch series we’ll be talking about easy pre-packaged lunches and snacks that are also healthy and organic! Disclosure: Affiliate links are present in this post. Some of the products featured in this post have been sent to me free for review. Others I have purchased myself. I’m sharing them with you because I reach for these first before anything else in my collection.